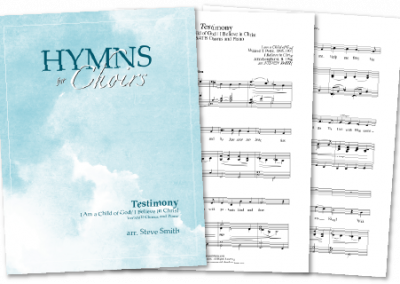 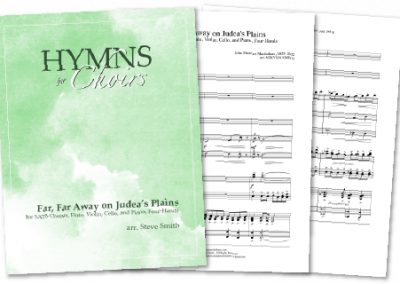 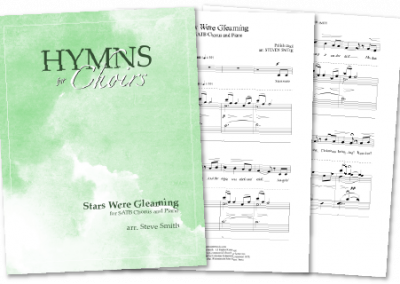 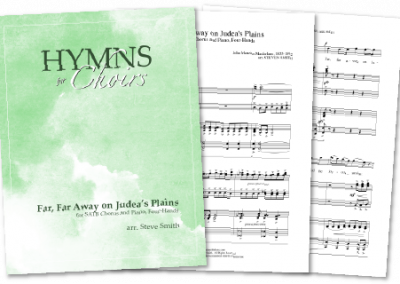 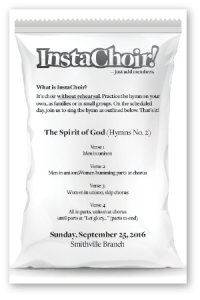 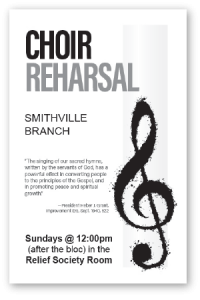 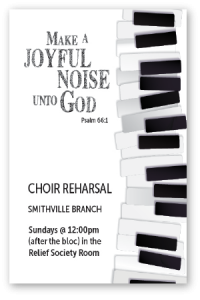 Download FREE LDS sheet music for your ward choir. 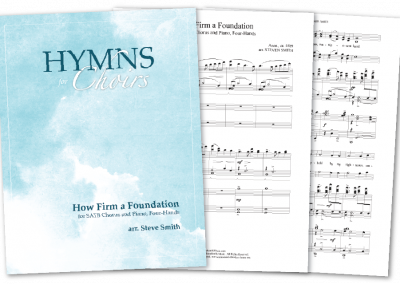 Those of you familiar with my history know that there are more arrangements in existence than what you see here. 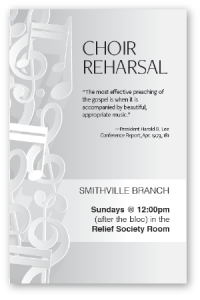 If you’re curious, you can view my full project list and read about my plans for SoundsmithMusic 2.0.